When it comes to my makeup, I always want it to last. Usually I can get away with just wearing a primer and it will last most of the day. However, if I want to make sure that my makeup stays in place, I will always use a setting spray. 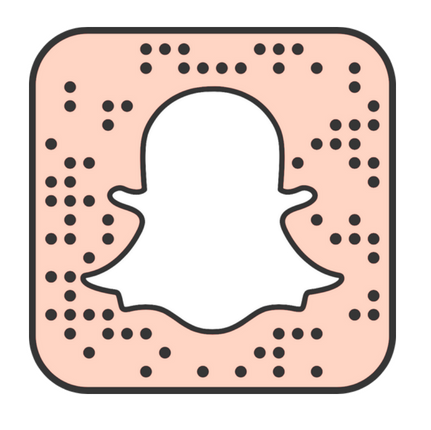 There are so many times that I will use a setting spray; if I know it is going to be a hot day, if I have meetings in London, if I'm going to an event or even a night out with the girls. I have a few setting sprays in my makeup collection but my all-time favourite is Urban Decay's All Nighter - Long-Lasting Makeup Setting Spray. I have so many of these setting sprays in my collection, although I do need to buy another full size setting spray soon for when I am home. However, I have three of the travel size 30ml sprays which are just so handy. I keep one in my everyday makeup bag, one in my travel cosmetics bag and then one is spare. The travel sized ones are great for when you are going away, especially somewhere abroad, as you don't want to take a full size bottle with you, as that can weigh down your bags. If you do not know what a setting spray is, it is basically what it says on the bottle; it is a spray that will keep your makeup in place for a long period of time. Therefore you shouldn't have to reapply any makeup besides lipstick and it should last for a long time. There are so many great setting sprays out there, but this truly is my favourite and the one that I use the most. I like the fact that it is oil free and paraben free as well. Because it is oil free it won't make you look shiny. Also, it doesn't feel sticky when you have used the product. 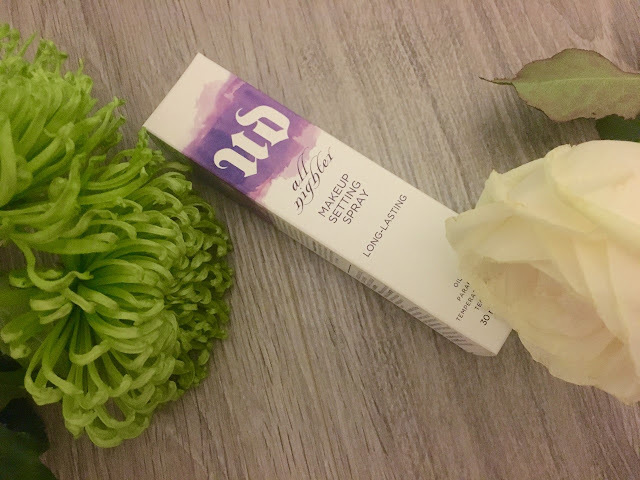 When I first tried it I was worried that it would be almost like a hairspray consistency, but really it just absorbs into the skin and leaves your makeup in place all day. When I use this spray, it doesn't feel heavy and you wouldn't even know that you had any setting spray on when you touch your face. There is not really a strong scent to this spray, which is a good thing, and the slight scent fades as soon as you have applied it. This basically does what it says on the bottle, it is a setting spray that will keep your makeup on all night and is long lasting. I can easily wear this for 12 hours straight in high heat and my makeup will not have budged. It leaves my makeup looking fresh throughout the day and the only product I have to reapply throughout the day is mu lipstick. 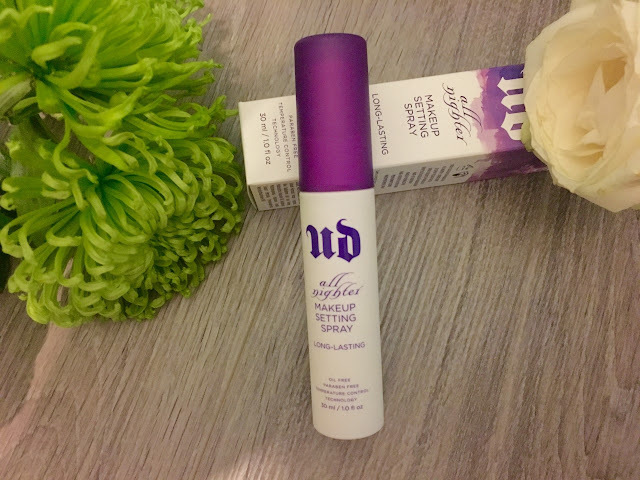 There are also other setting sprays in the Urban Decay collection which have different properties to them; one is a de-slick oil control setting spray and the other is cooling and hydrating spray. Therefore, you choose the one that is most suited to your beauty needs. 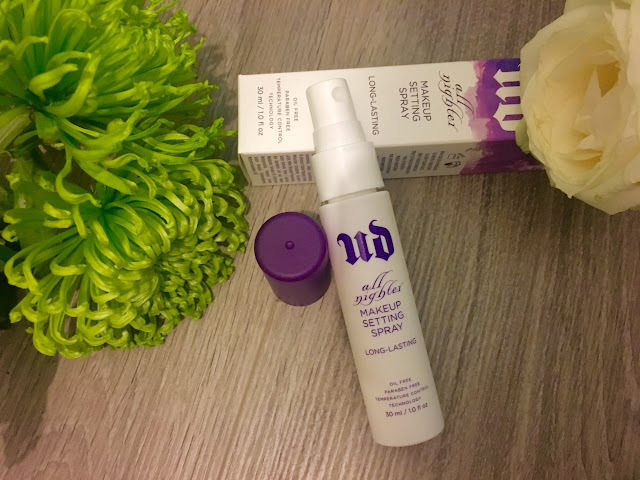 I would definitely recommend these setting sprays from Urban Decay, but I do find that my makeup lasts even longer when I use both a primer and the setting spray; however my makeup will still last for up to 12 hours with just the setting spray.